Electrical Safety With Arc Flash Training – Training covers principles of arc flash protection, avoiding unsafe acts, working safely, and understanding codes and standards relating to industrial, commercial and utility applications. 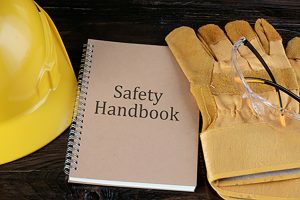 LOTO – Lock-Out/Tag-Out (LOTO) training covers the control of hazardous energy and safety training, to help businesses comply with OSHA policies. PPE – Training covers proper use of personal protective equipment (PPE) to minimize exposure to potentially dangerous chemical, electrical, mechanical or other hazards. Learn more about the SNEET team’s electrical testing qualifications and expertise.